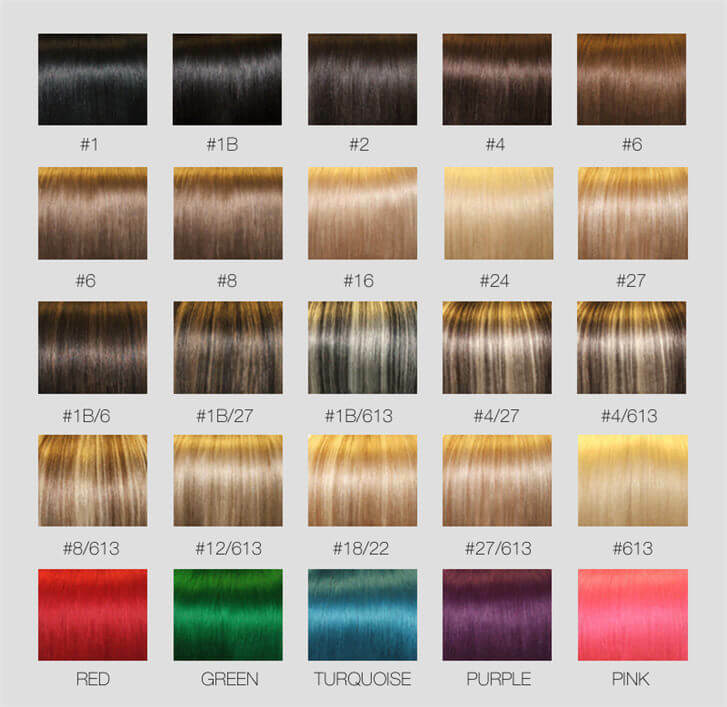 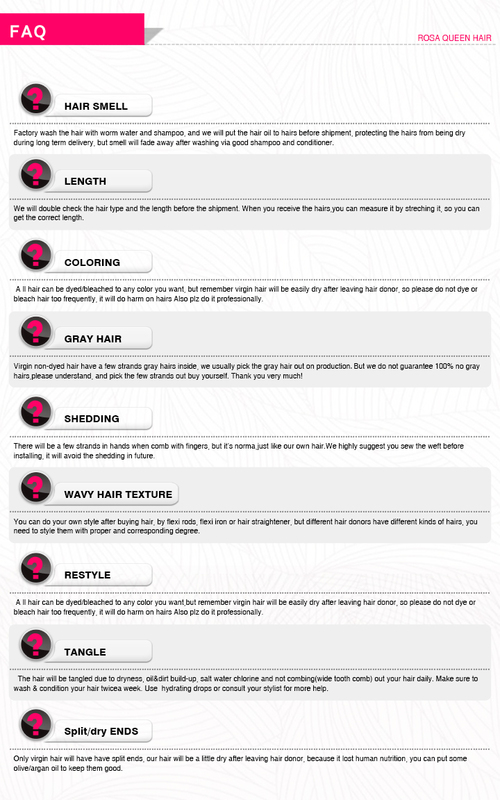 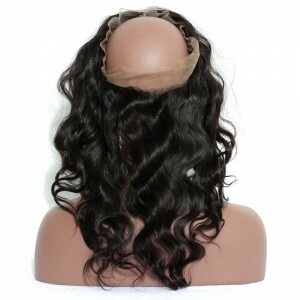 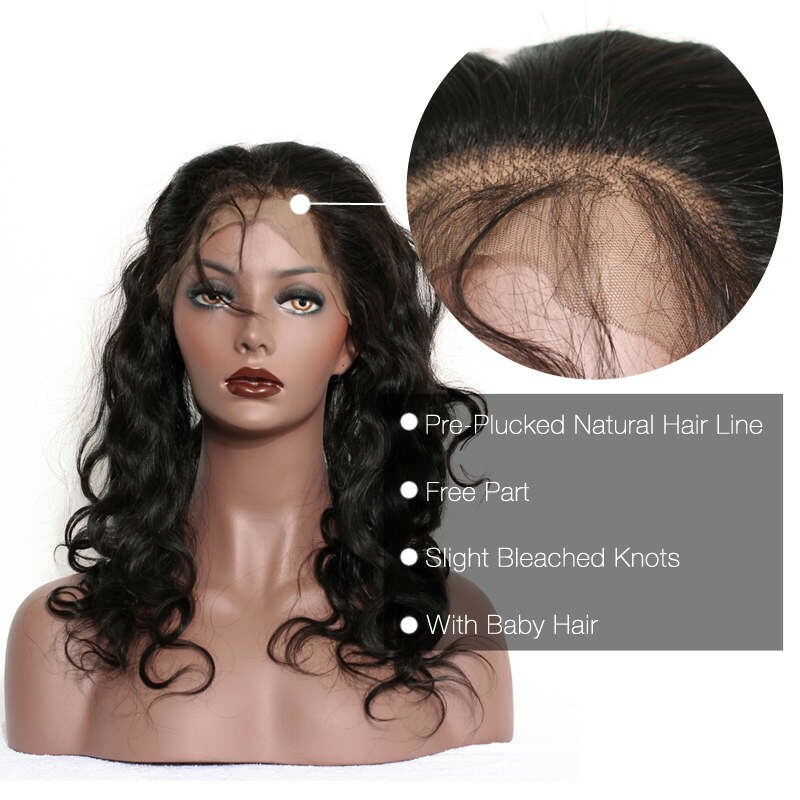 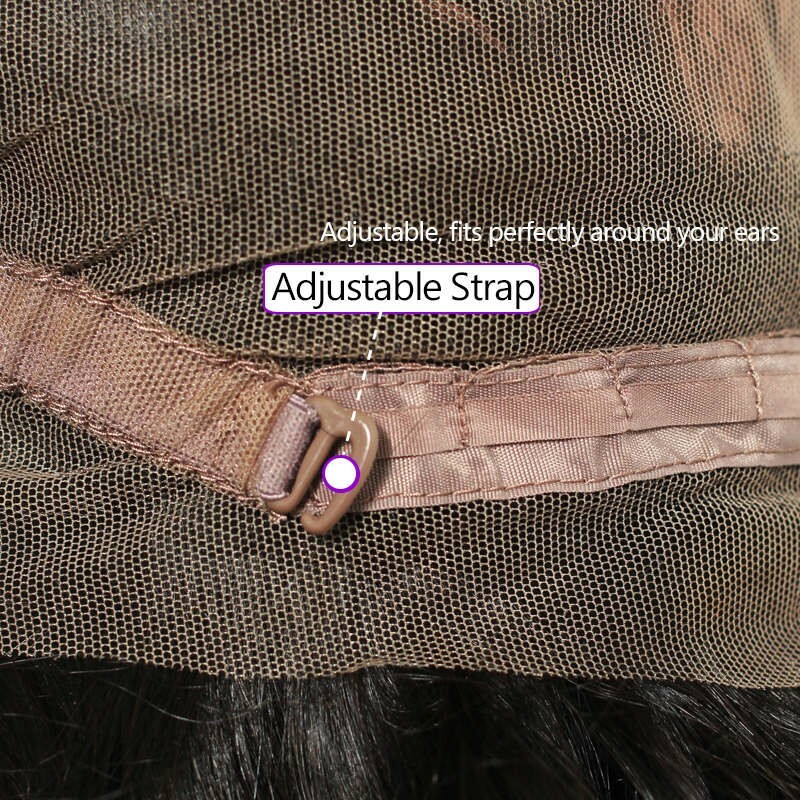 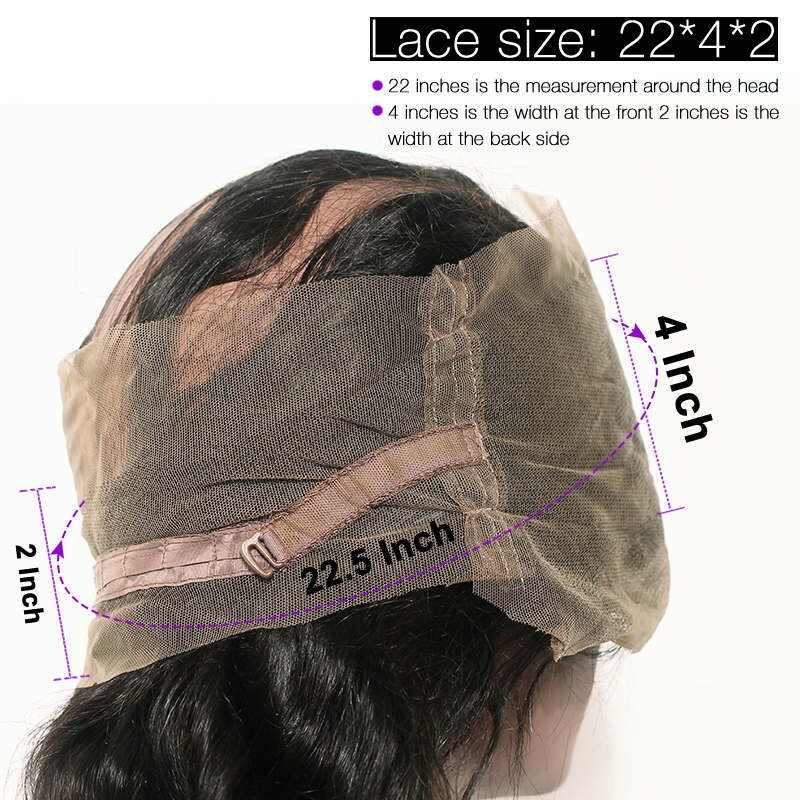 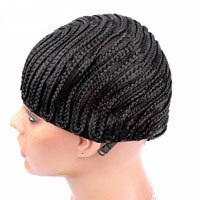 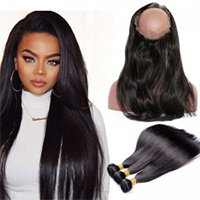 360 lace frontal band with 100% human hair virgin hair comes from one single donor that means it is not processed or chemically treated in any way. 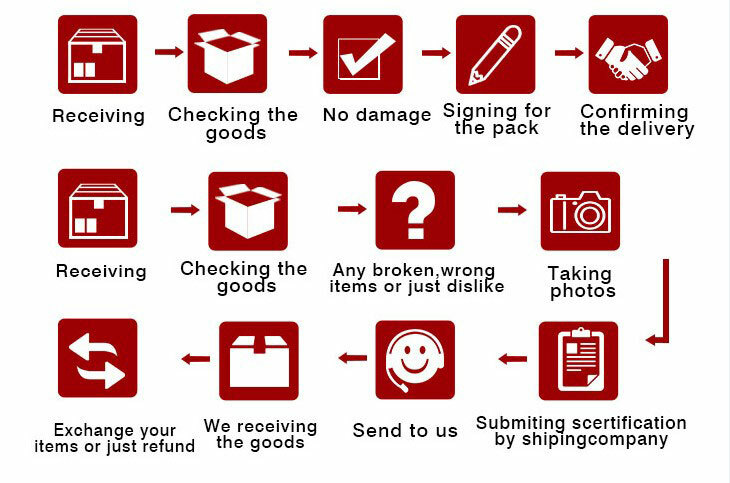 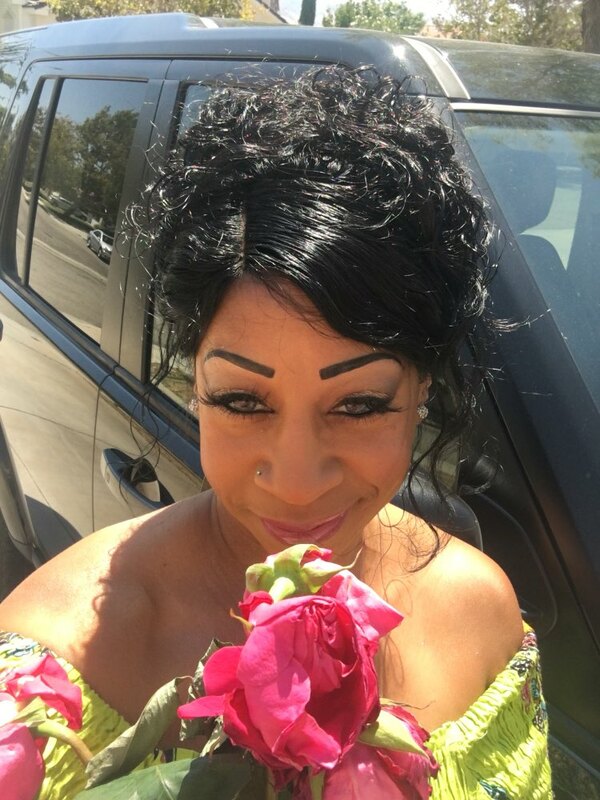 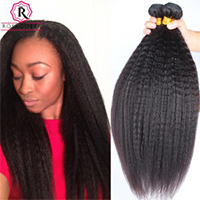 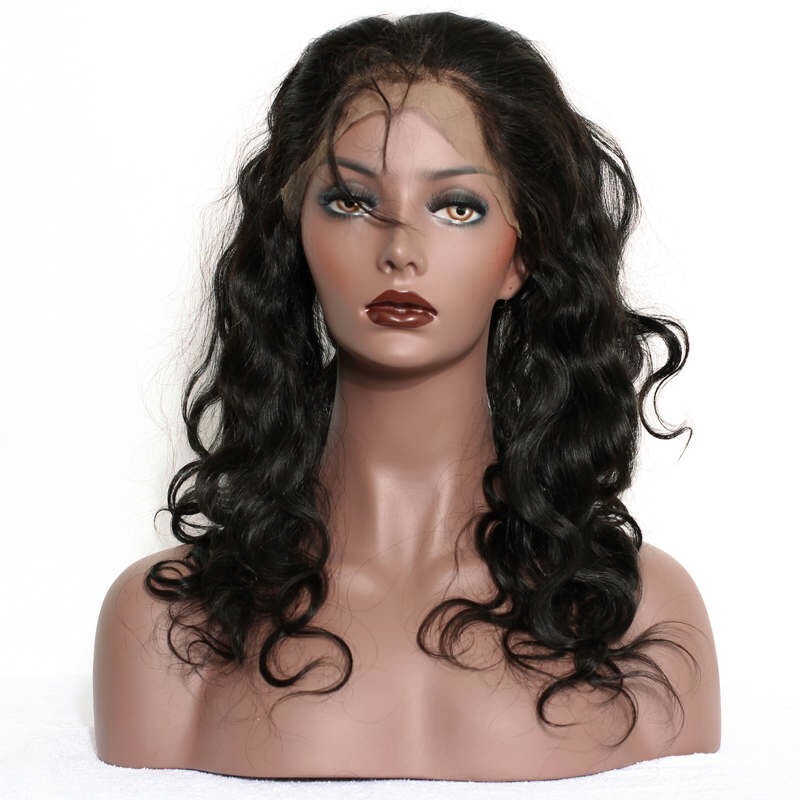 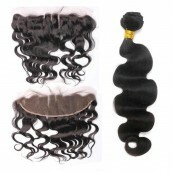 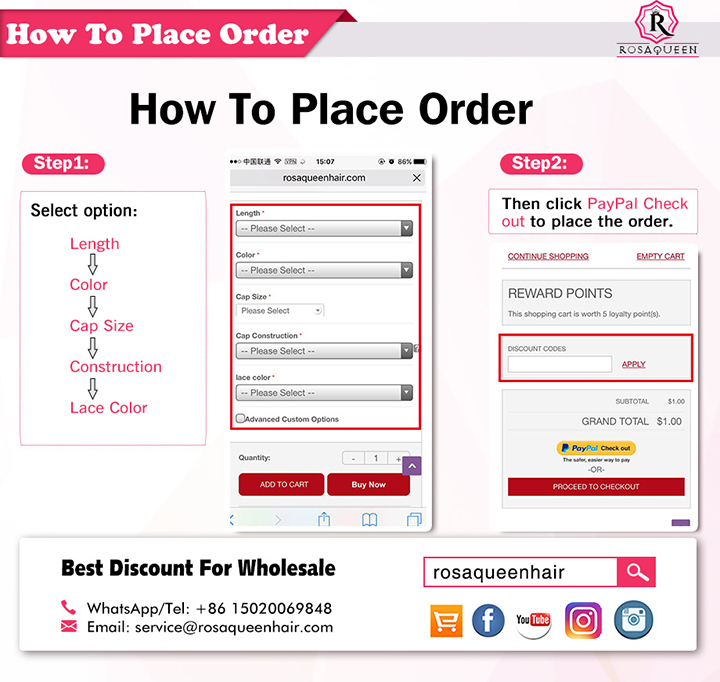 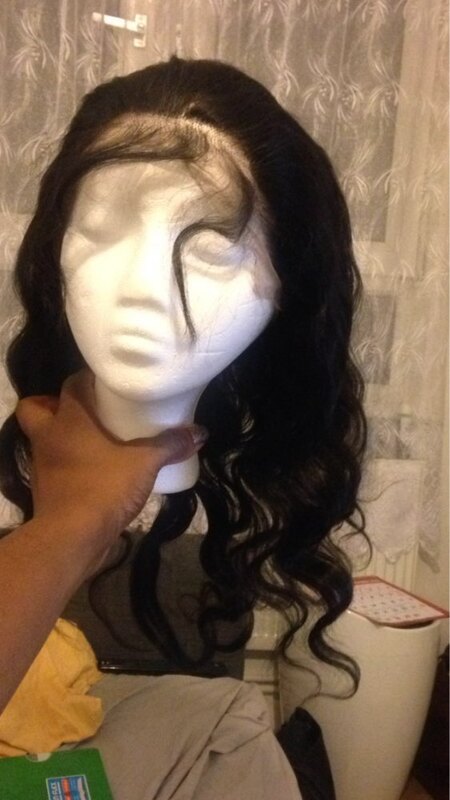 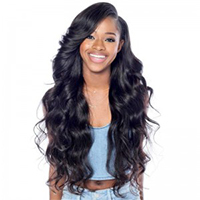 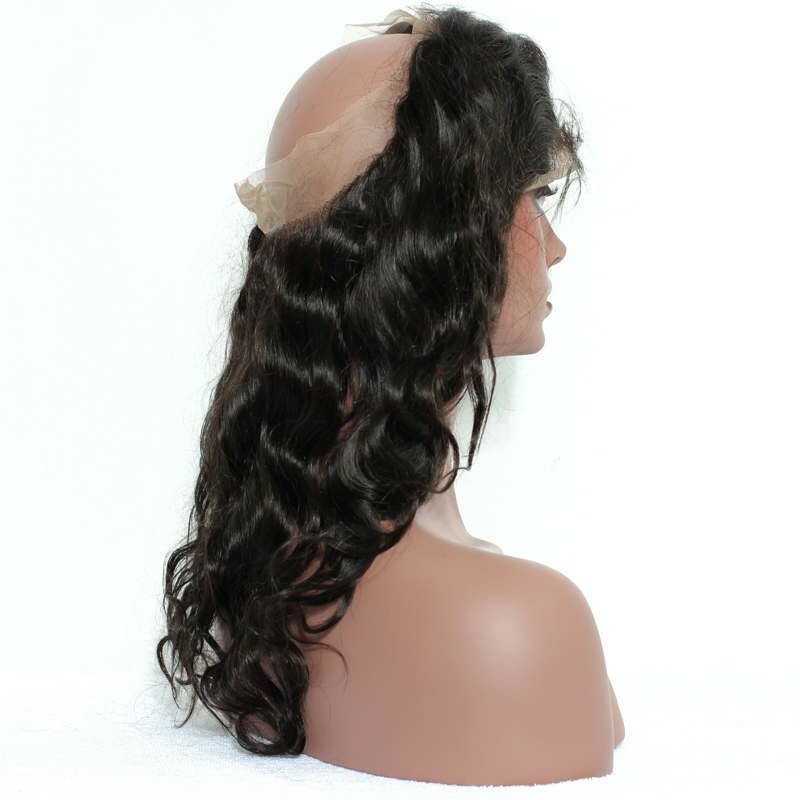 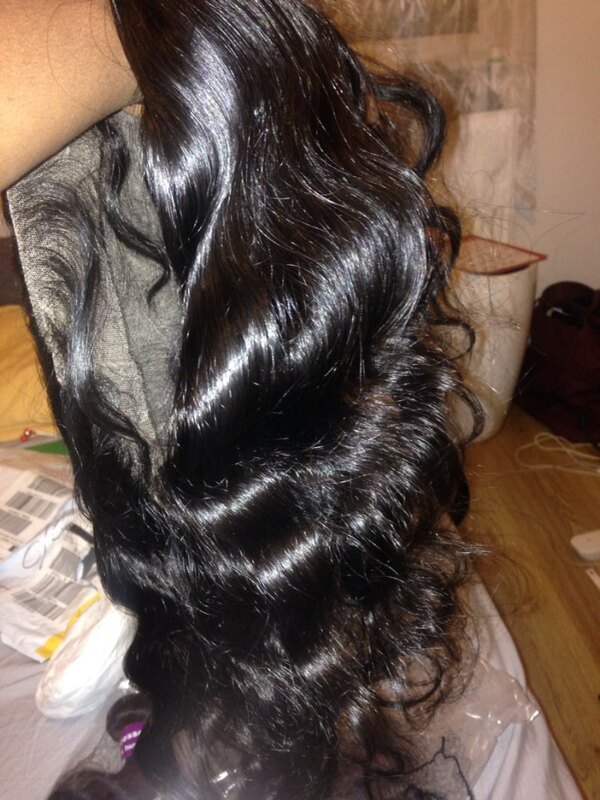 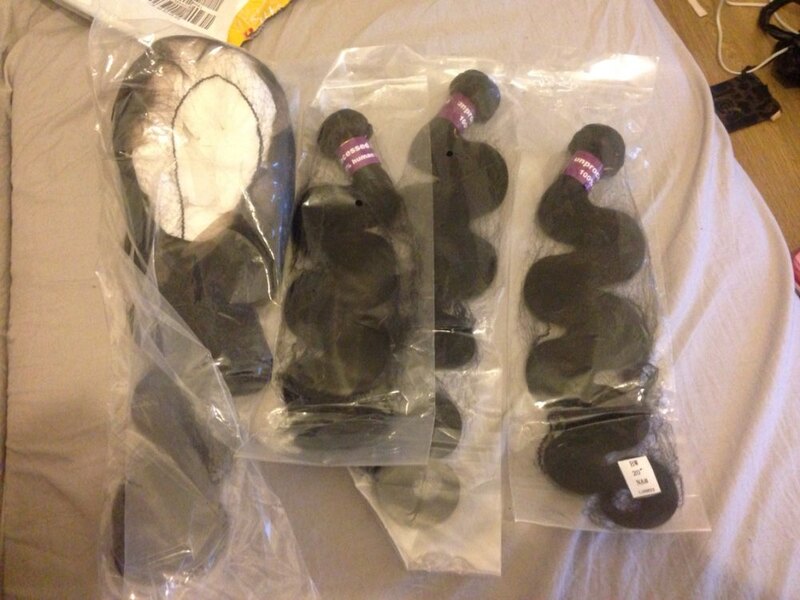 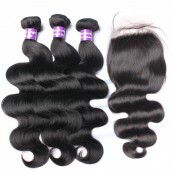 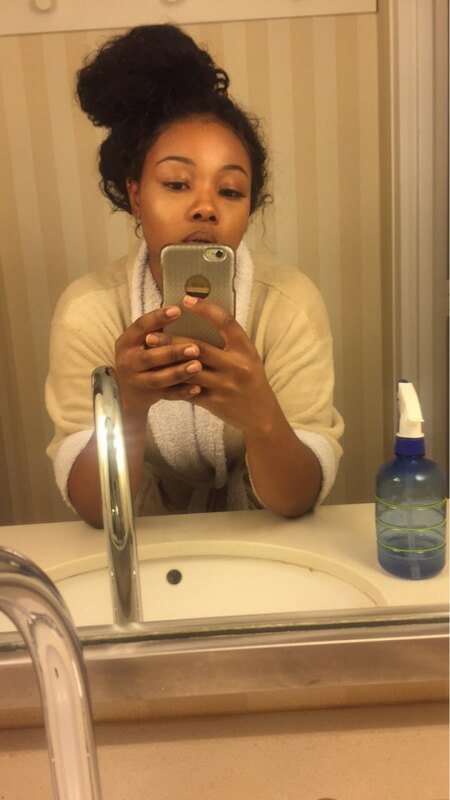 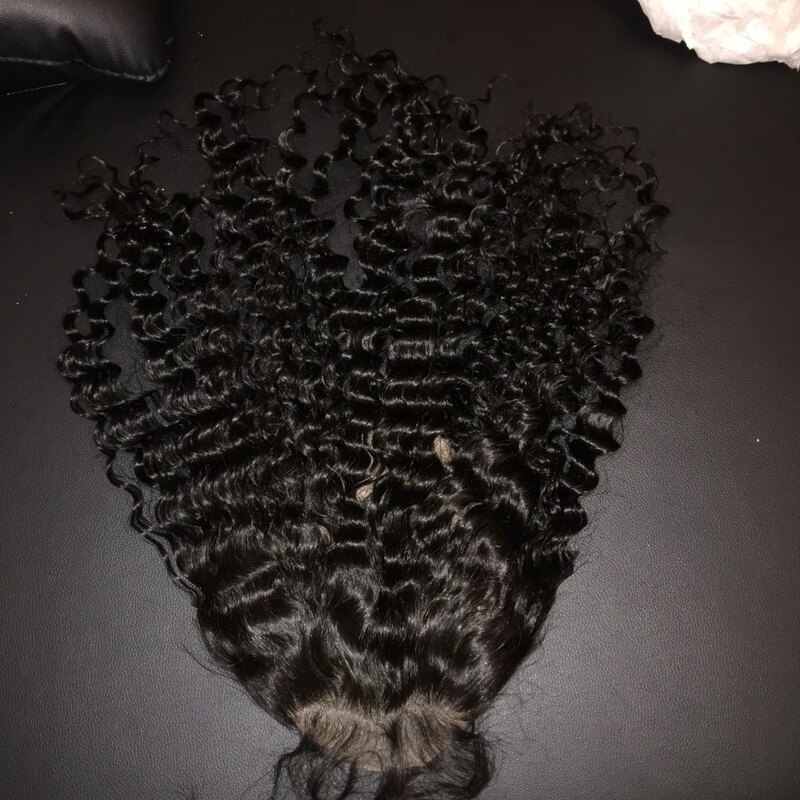 Virgin hair can be curled,straightened and dyed to any color.Rosa Queen Hair body wave 360 lace frontal is made of unprocessed 100% virgin human hair ,Brazilian virgin hair weaves.It is wave and soft,high quality. 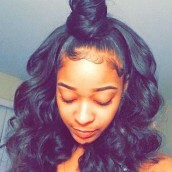 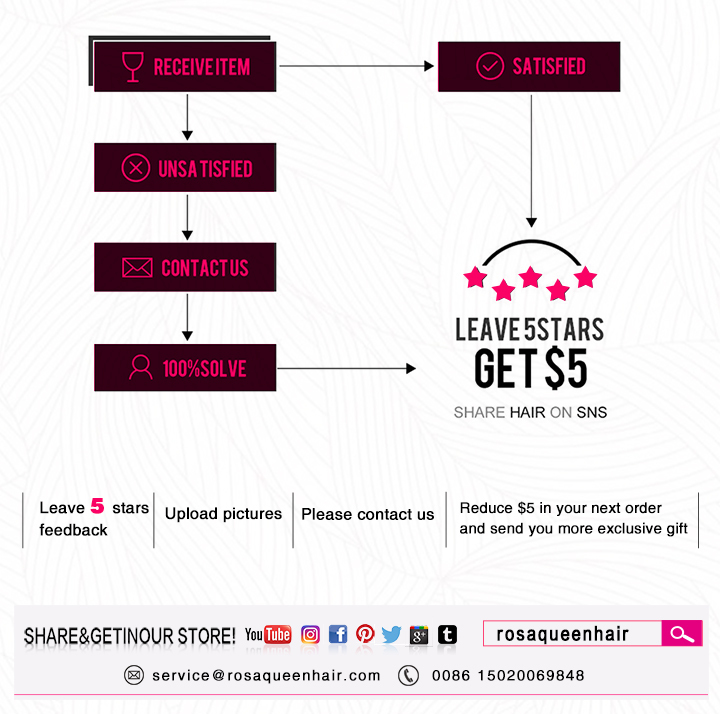 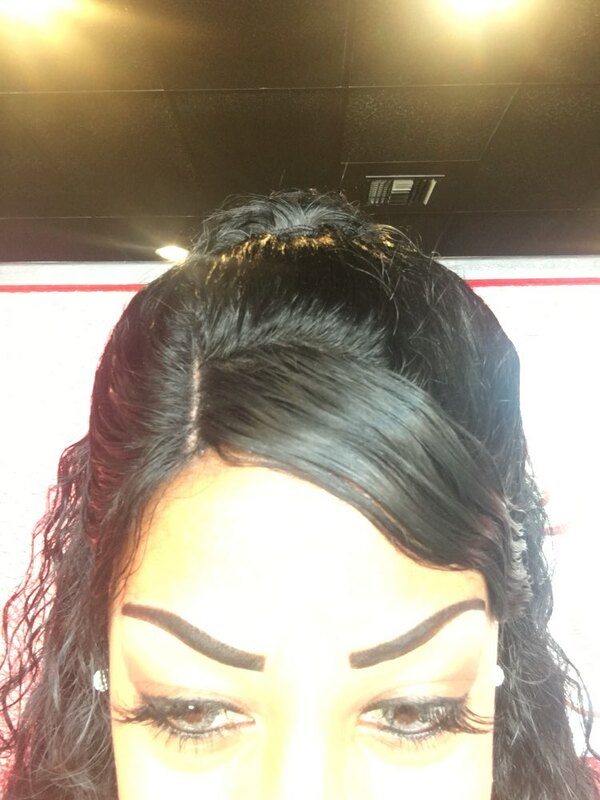 Review: Great frontal, the seller was excellent and customised the hair to my request and the frontal matches my Cambodian bundles perfectly.